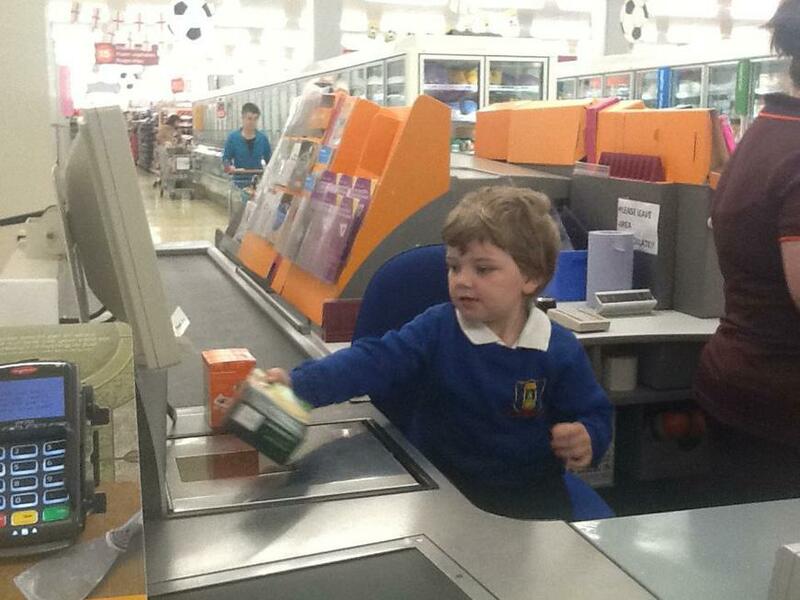 This week we have been learning about people who help us at the supermarket. 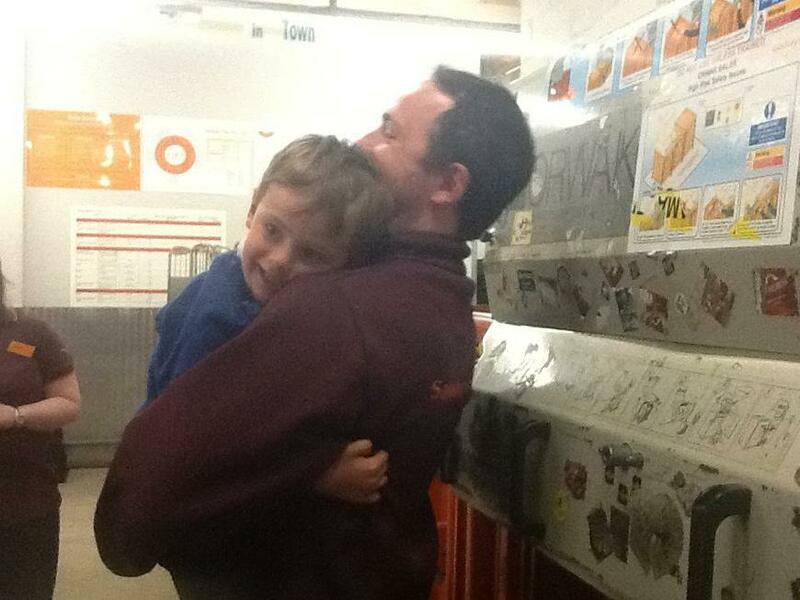 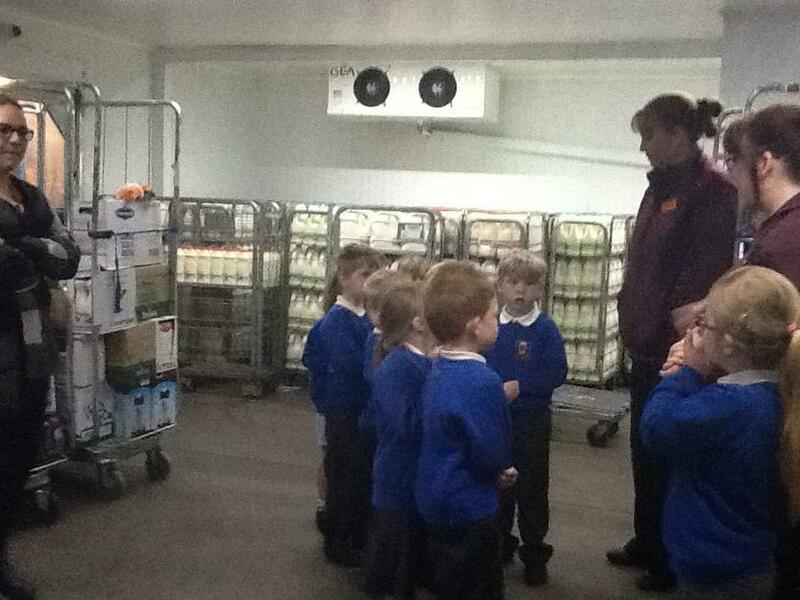 We visited Sainsbury's where we had a tour of the store (including behind the scenes!) 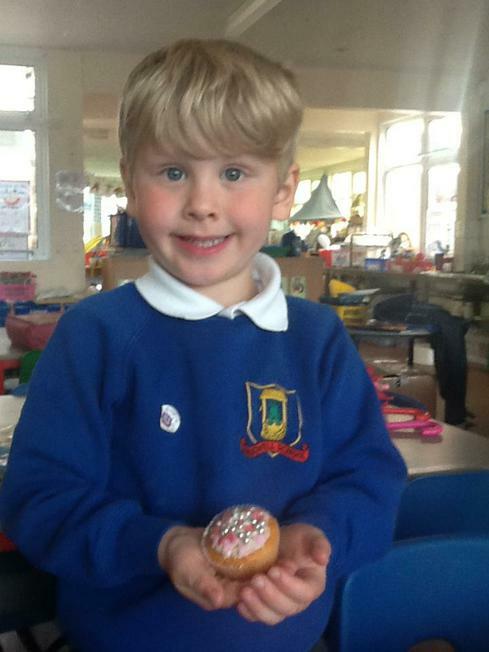 and we designed (then made) cupcakes. 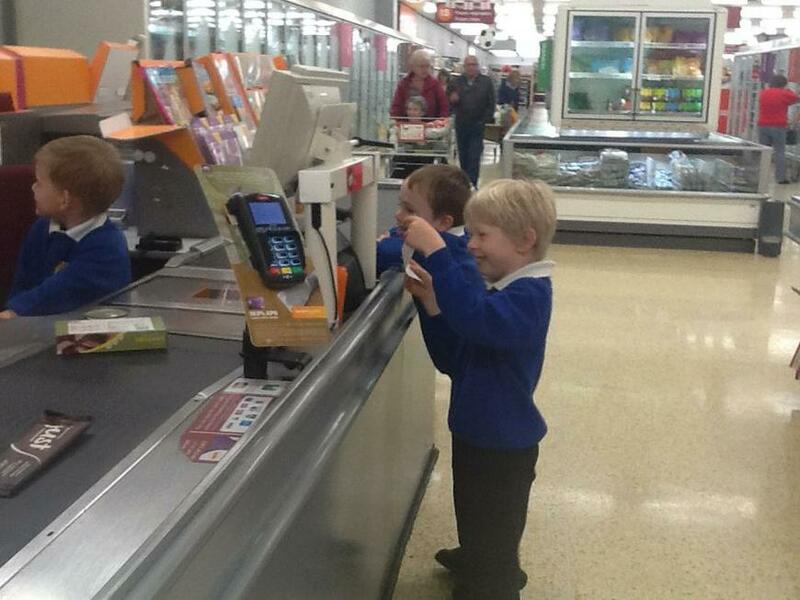 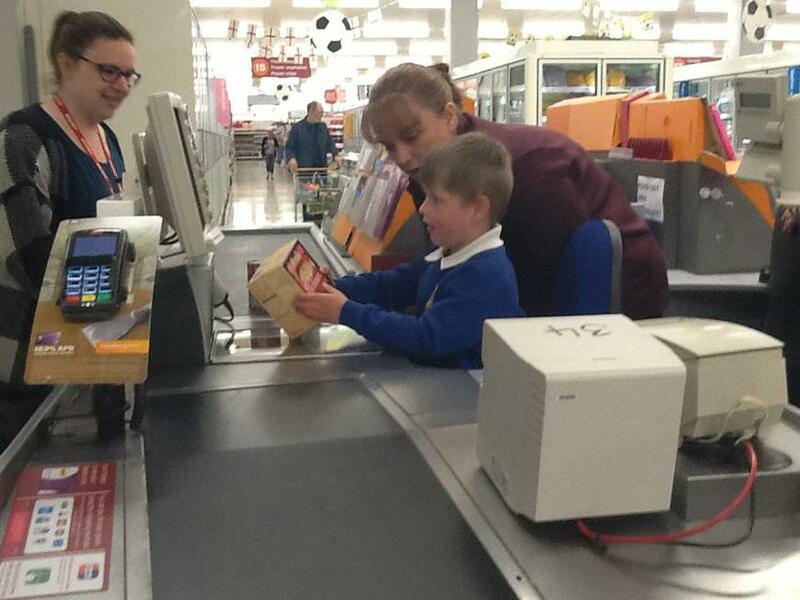 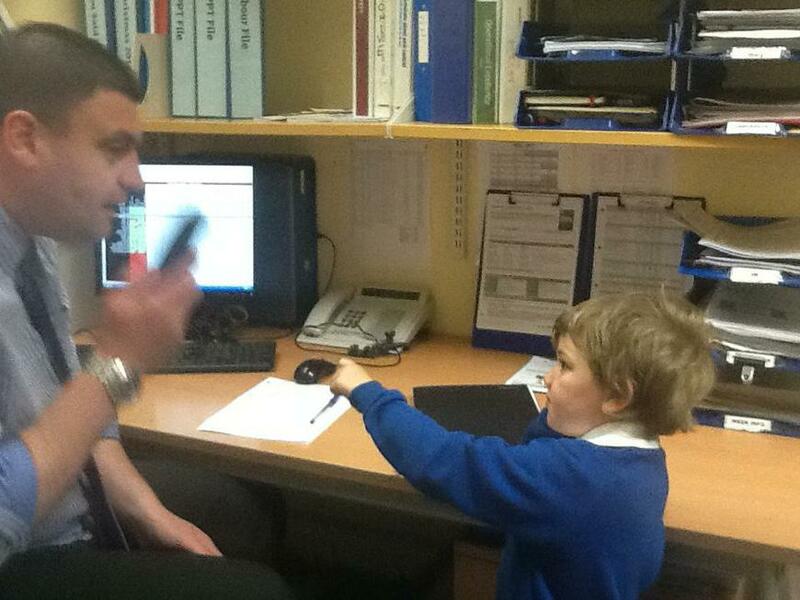 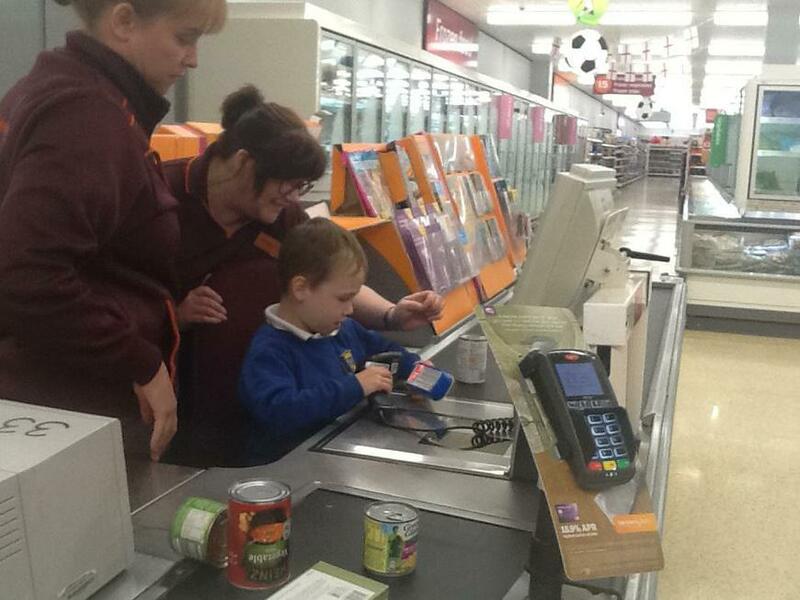 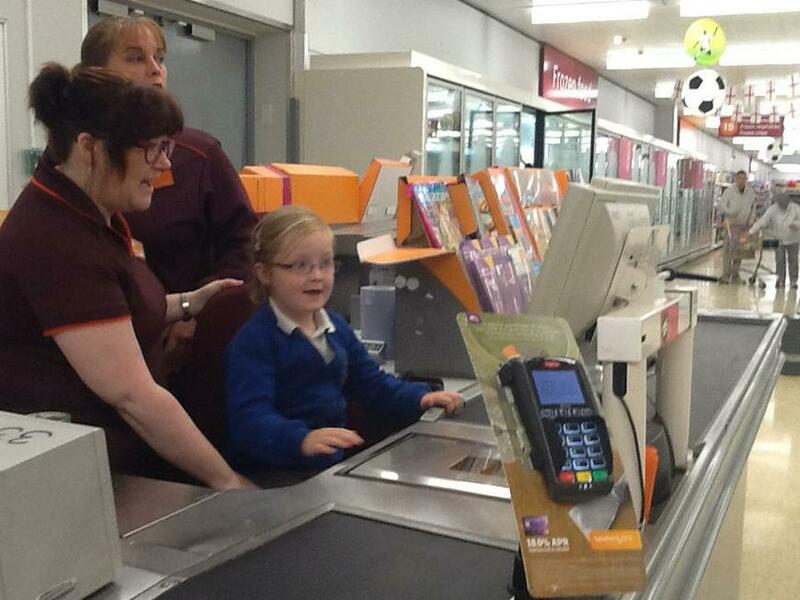 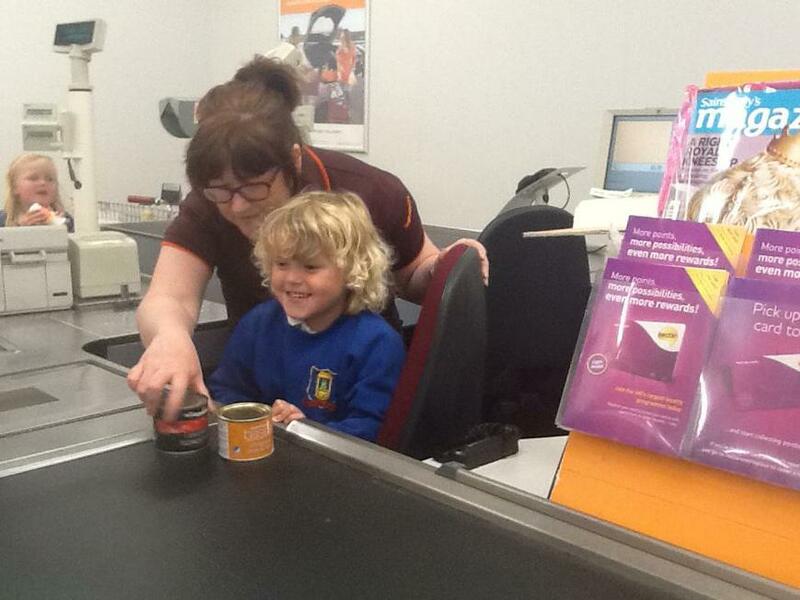 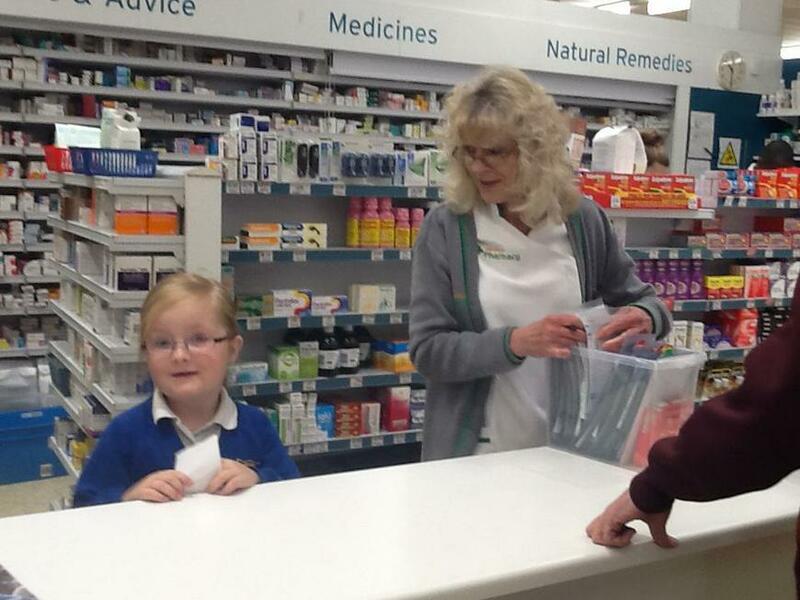 We also had a go on the tills where we scanned the bar codes on the shopping. 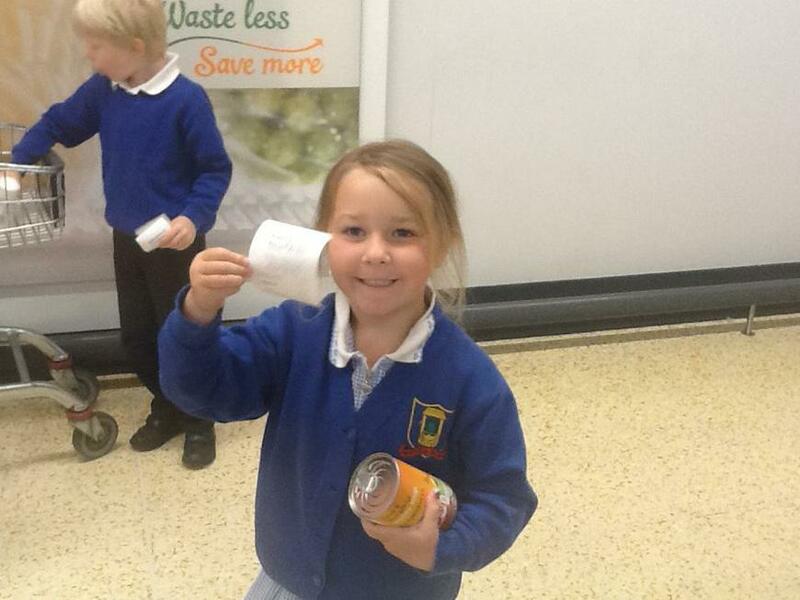 We have also been learning about fractions (1/2's and 1/4's). 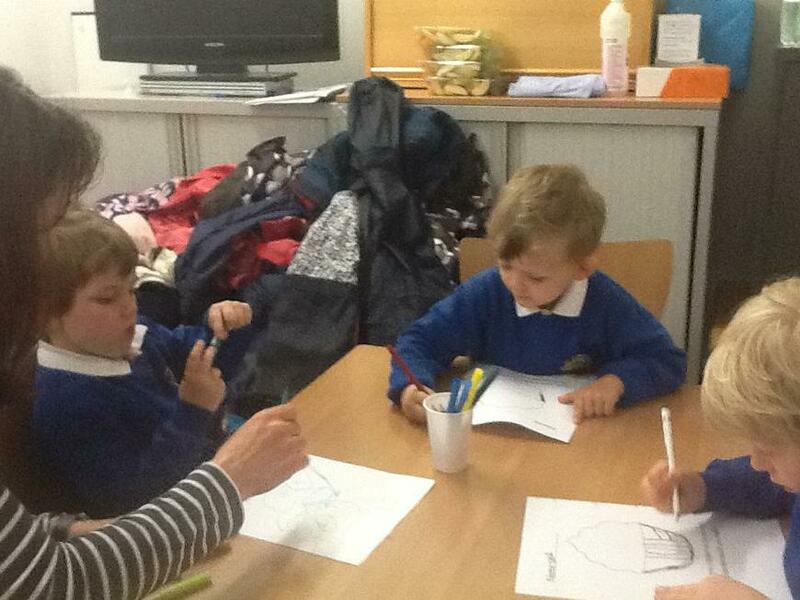 recognising 3D shapes "it's a sphere!"